Fernando Alonso has revealed he expects McLaren to be matching Red Bull in the next couple of races. 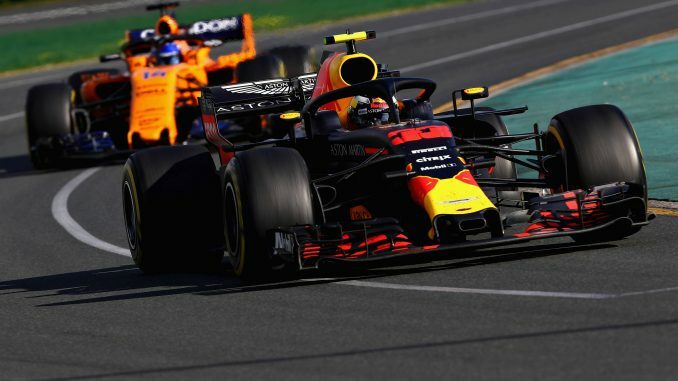 The two-time world champion split the Red Bull drivers at last month’s Australian Grand Prix, finishing fifth behind Daniel Ricciardo and ahead of Max Verstappen, who pressed hard in the final laps in a bid to pass the Spaniard. 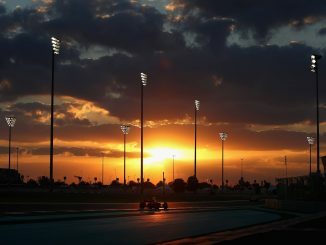 With teammate Stoffel Vandoorne finishing ninth, McLaren matched their best result from their three seasons with Honda engines in their first using the Renault. 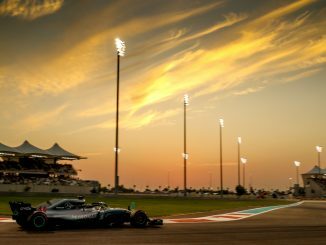 Although Red Bull are considered part of the big three with Mercedes and Ferrari, Alonso insists McLaren won’t be stuck in the ‘best of the rest’ contest for long. According to Autosport, Alonso expects the car to keep improving over the coming races, with Red Bull’s pace the next target for the team. He admits Red Bull are ahead right now, but that in the next couple of events McLaren will be able to forget the middle group. Ahead of the start of the 2018 season, Alonso insisted Australia would be the team’s worst event of the year. He claims updates are coming to the car over the next couple of races, and that McLaren is still getting used to the Renault engine, but that there is still performance to be found. Looking at the result from Melbourne, Alonso’s claim could be justified – he did finish ahead of one of the Red Bulls and he was the best-placed driver from all of the so-called midfield teams. However, Verstappen was hampered by damage after an early spin allowing Alonso to pass him in the pitstops under the Virtual Safety Car, while the Haas drivers were ahead of Alonso until their pitstop problems. 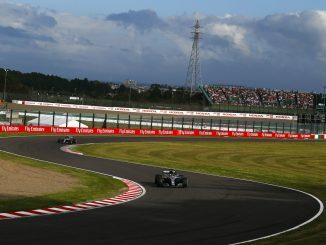 Valtteri Bottas’s qualifying crash also left him out of position on the starting grid at a track where overtaking is difficult. Without other drivers’ bad luck, Alonso could have been back in ninth. Whether McLaren can pressure Red Bull without their nearest rivals having problems remains to be seen.